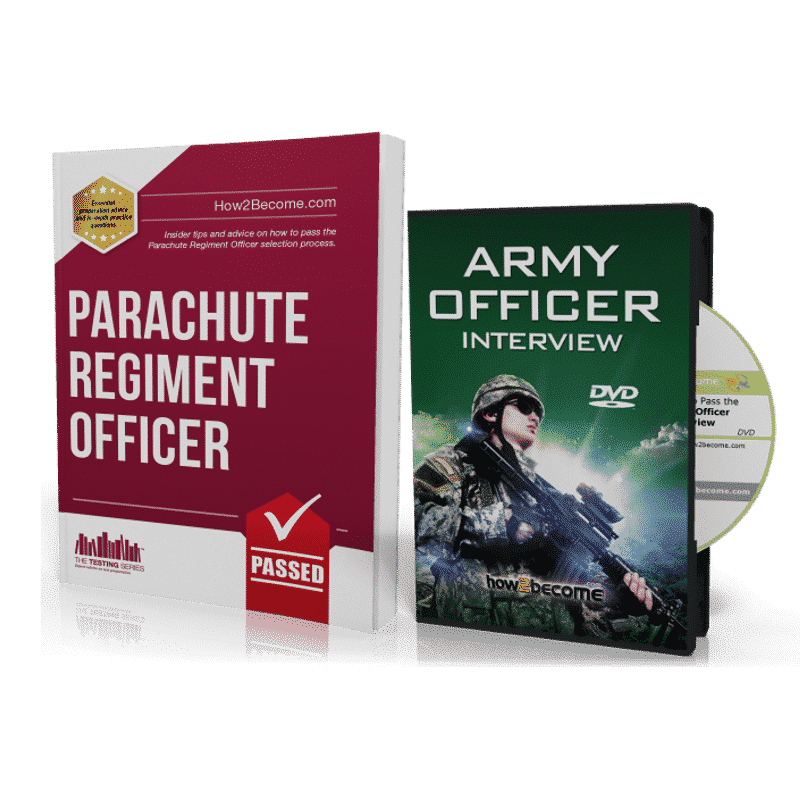 Insider tips on how to pass the Parachute Regiment Officer selection process. About the AOSB and how to pass it with very high grades. PARACHUTE REGIMENT OFFICER: The ULTIMATE guide for anyone who is serious about passing the selection process for becoming an Elite Parachute Regiment Officer. 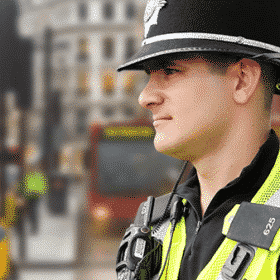 It contains lots of insider tips and advice to assist you during your preparation for the entire selection process, including AFCO Interview, AOSB briefing and main boards, planning exercises and speed, distance and time calculations. Provides advice on how to gain higher scores during the assessments. Created by the UK’s leading recruitment experts, this comprehensive guide includes: How to pass the AFCO interview including sample questions and answers, how to prepare for the Army Officer Selection Board, gaining higher scores in order to improve career opportunities, testing tips and advice, preparing for the planning exercises and leadership assessment, insider tips on the scoring criteria, passing the AOSB Interview, includes inside information on the scoring criteria and assessable areas.